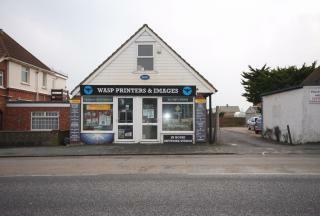 Shop front on busy A259 South Coast Rd. Established location. Shared kitchen & toilets. Includes heat & power. One bedroom self contained flat with own entrance and allocated parking located close to local school & within easy reach of shops and transport. Longer term let available. Viewing recommended. Viewing by appointment, available 7 days a week. 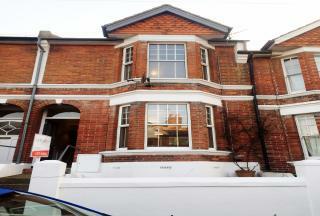 This well presented 1 bedroom first floor flat is close to local shops and transport links to Brighton. The property benefits from a good sized living room, double bedroom with built in wardrobe, modern fitted kitchen, modern bathroom, off road parking. The flat comes part furnished. 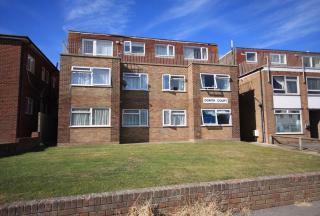 Completely renovated two bedroom ground floor flat with parking. Jarlands present Dorothy House offering a range of retirement premises. There is currently a newly refurbished one bedroom flat available with living room & Kitchen area, bedoom & en-suite shower room. 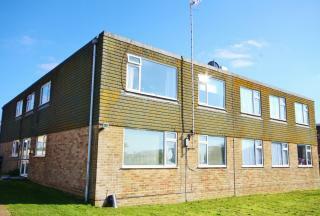 Please contact our offices to arrange a viewing discuss your requirements. Well presented 2 bedroom coach house style property. The accommodation comprises entrance hall, stairs leading to first floor, good size open plan lounge/kitchen with modern units and integrated appliances, good size master bedroom, spacious 2nd bedroom, modern bathroom, garden, garage & utility area. Detached two bedroom bungalow close to local shops & bus connections. 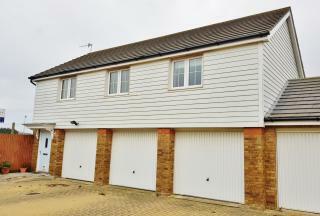 The property benefits from having a modern fitted kitchen, secluded rear garden, garage and driveway. Available from 8th August. 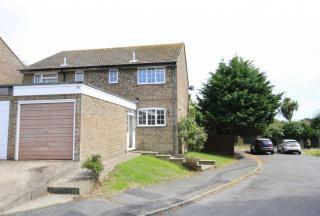 A spacious and well maintained 3 bedroom semi detached house. The property has recently been redecorated and partially re-carpeted. The property benefits from 2 double bedrooms and a good size single, modern kitchen and bathroom, separate living room & dining room, attractive front and rear gardens. 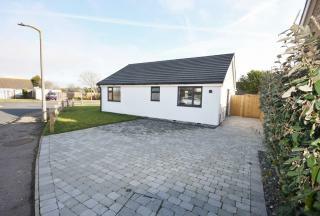 A newly built detached bungalow in the popular East Blatchington area of Seaford. 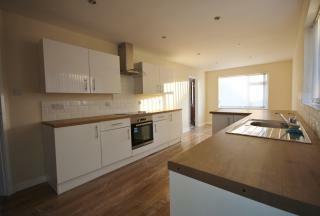 The property comprises of an open plan living room/kitchen with bi-fold doors leading to rear garden. Three bedrooms with the master having an en-suite shower room. Family bathroom. Off road parking. 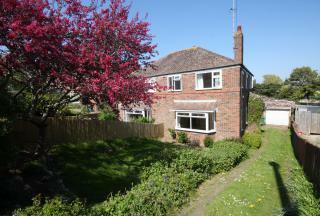 Three bedroom detached bungalow. Close to local shops and transport. Recently updated & refurbished. New central heating, new modern kitchen & appliances. 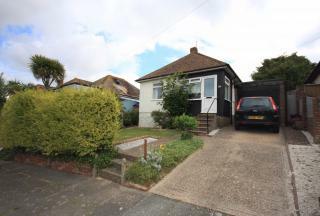 VIRTUAL TOUR AVAILABLE - A charming detached bungalow situated in a tranquil location with views across to Telscombe Tye, The property benefits from 3 double bedrooms, spacious living room, fitted kitchen, modern bathroom, seperate w/c, front & rear gardens, garage. Viewings available 7 days a week. 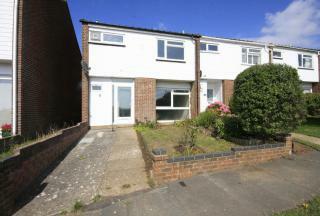 Three bedroom well maintained family home in a popular cul-de-sac location. The property benefits from a modern kitchen with built in oven and hob, living room, conservatory, bathroom and additional downstairs wc, integral garage and secluded garden.